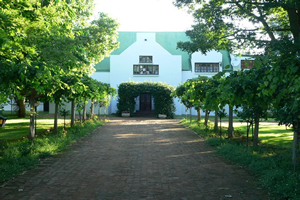 Conference venues and Conference Centres by names starting with A, including venues for conferences such as A Lodge at Bloem, Aandbloem Guesthouse, Accolades, Airport Conference Centre, Aluvi House and Apricot Hill Farm. 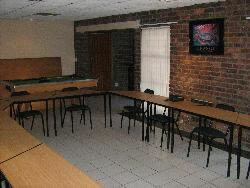 Afrique Boutique Hotel Ruimsig Conference Venue - Afrique Boutique Hotel Ruimsig Conference Venue can accommodate between 20 – 40 seater conferences, as well as our smaller conference venue in the Wine Cellar up to 12 seater conferences. 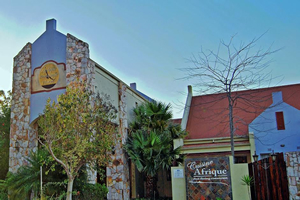 Afrique Boutique Hotel Ruimsig accommodates small conference groups of up to 50 delegates, as well as corporate events and promotional functions.